The application that enabled the Insigneo team to win the 9 shifts of beam time was produced by; Professor Damien Lacroix, Dr Enrico Dall’Ara and Dr Yongtao Lu – funding was provided by Mambo: PIEF-GA-2012-327357, Mechanobio: ERC-StG-258321 and Diamond Light Source. Diamond Light Source is the UK’s national synchrotron science facility, located at the Harwell Science and Innovation Campus in Oxfordshire. It is one of the most advanced scientific facilities in the world, where its pioneering capabilities are helping to keep the UK at the forefront of scientific research. The synchrotron speeds up electrons to near light speeds so that they give off a light 10 billion times brighter than the sun. These bright beams are then directed off into laboratories known as ‘beamlines’, where scientists use the light to study anything from viruses to jet engines and in our case bones. 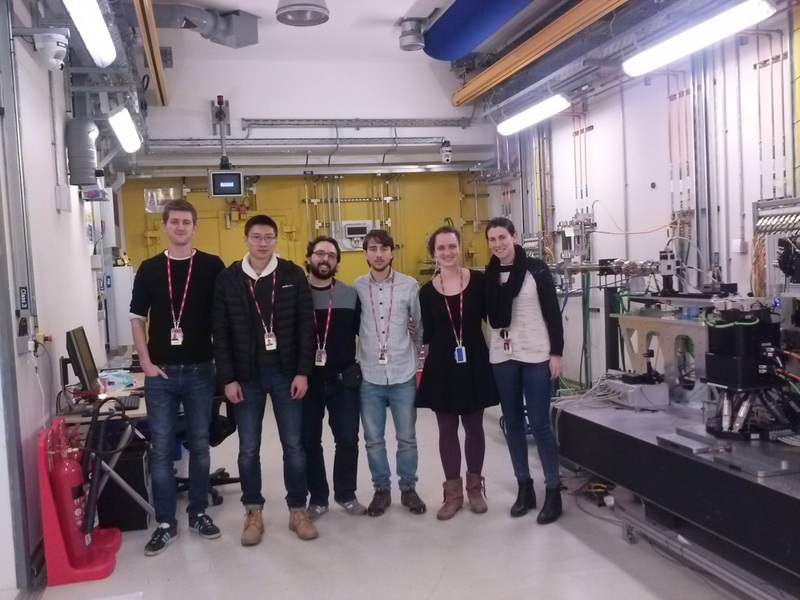 On the 16th to 20th February 2015 an Insigneo team made up of; Mr Luke Boldock, Mr Yuan Chen, Dr André Castro, Ms Claudia Wittkowske, Ms Ana Campos and led by MultiSim researcher Dr Enrico Dall’Ara attended the Diamond Light Source I13 XRay Imaging Lab. Here the team were able to generate 3D images of bone at high resolution and high signal to noise ratio by using a piece of equipment that is much more accurate than desktop micro-Computed-Tomography scanners. In the picture from left to right: Mr Luke Boldock, Mr Yuan Chen, Dr Enrico Dall’Ara, Dr André Castro, Ms Claudia Wittkowske, Ms Ana Campos. Bone is a complex hierarchical material with mechanical properties that vary depending on the dimensional scale studied. The study of the relationship between bone mechanical properties and bone morphology, microstructure, density and mineralization at the tissue level is fundamental to understand, for example, the effect of bone diseases and drug treatments onto the risk of bone fracture. 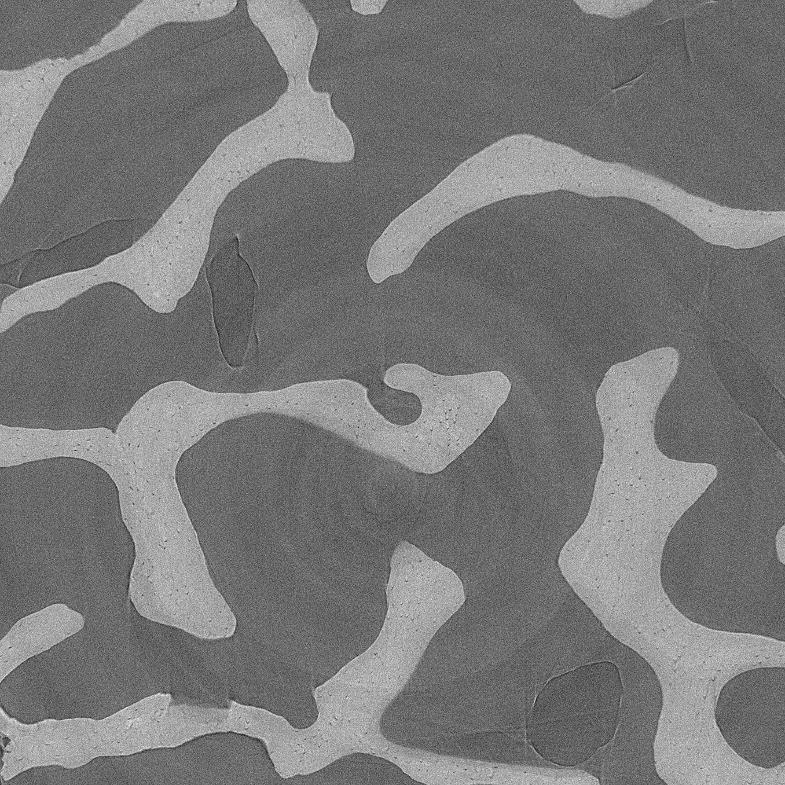 Thanks to the advanced scientific facilities the team were able to generate images of numerous different bone microstructures, including; cortical bone, trabecular bone and mice tibiae, allowing them to evaluate the bone microarchitecture and its local mineralization. The details obtained from the high resolution images of bone will allow the MultiSim researchers to better model the interactions between the tissue and cell dimension levels and to create more refined computational models for bone. The data generated will be used to investigate the potential of Digital Volume Correlation (DVC) approaches used to measure the local displacement and deformation for bone tissue. 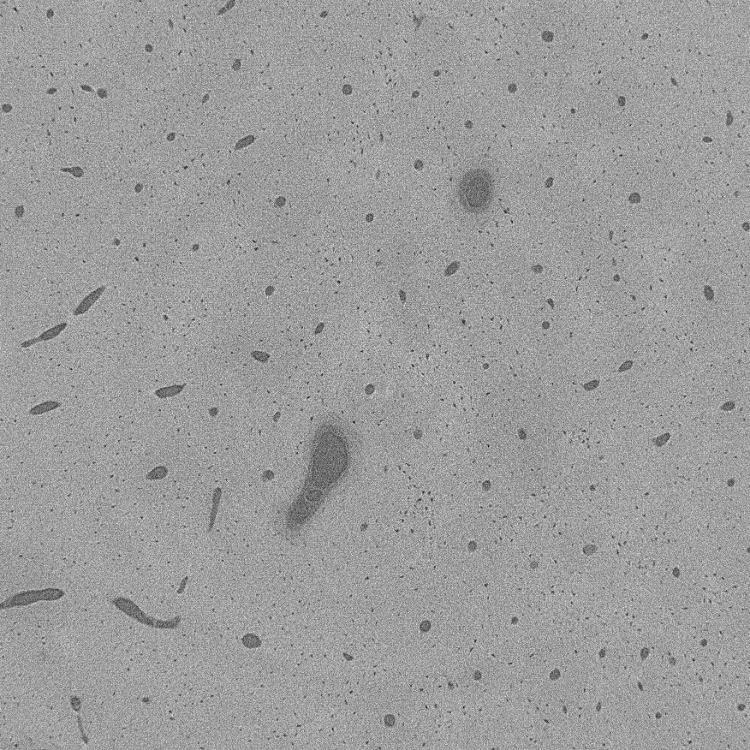 In particular, these images will allow studies to be conducted to show how much this technique is affected by image quality. Furthermore the obtained data will be utilised to improve the generation and calibration of Finite Element models of the bone tissue and their validation with experiments.